Recently, the use of videos has exploded exponentially, and for good reasons. There was a time when the utilization of such is avoided by some web developers if it means to slow down the entire website. That’s speaking from search engine optimization (SEO) perspective since site speed is now a ranking factor. Thanks to video optimization software, applications and tools available, integrating videos on landing pages is now more seamless than ever. The best part is, site owners can track meaningful metrics as video analytics are available to determine how the landing page itself is performing. If this isn’t convincing enough, let’s look at the stats first. Other than these figures, videos can increase the length of stay of the users on your page. This allows your users to have a clear grasp of your brand message. The videos can also raise trust factor. This could only mean one thing. Video marketing is not a fading trend! It’s here to stay as it can captivate an audience and persuade the people. What does this mean? Simple: A video on your landing page can increase engagement. We can capitalize on the people’s obsession with video content. Did you know that YouTube is considered as the second search engine? The question now is—how can you maximize video marketing to your advantage? Let’s map the answers below. 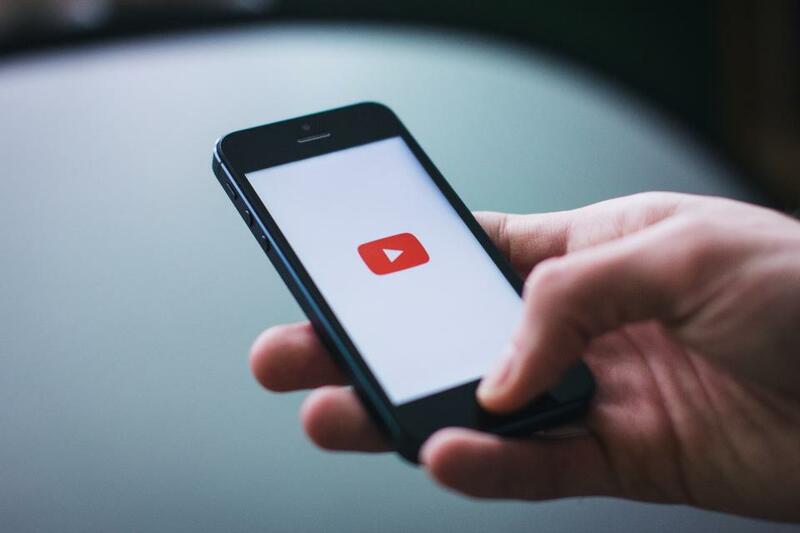 Although the barriers to creating a video had significantly reduced through the years, the proliferation of this content shaped a yearning for amazing videos. That should be your goal in video marketing. The video must be remarkable enough to stand out. You cannot just publish any video on any page, or it will not be as persuasive as you want it to be. You must integrate the video properly. First, you need to have a story, and second, you must have an idea on how you want to tell that story. If you don’t do these things, your video will look scatterbrained. And because of their exposure to videos, users can distinguish a disorganized video from one that’s well-put-together. Branded stories are welcome. Have a storyboard and script as well. Of course, the story must be mapped to the goals of the video. Understand your audience and how they can best relate to your video. Determine which focus or angle best resonates with them. The need to figure out their pain points and offer solutions to these cannot be emphasized enough. Also, what do you want the video to do? Do you want to entertain, inform or inspire your community? Emotions are at play when consuming video content. You can observe that on various videos that went viral online. Audiences want to be moved, both visuals and stories can enhance viewer comprehension. People don’t buy products, but feelings, right? It is important what feelings you want your audience to walk away with even before you outline the story. Above are the intangibles. On the other hand, there are technical aspects to publishing a video on a landing page that performs optimally. One of the common pitfalls is producers failed to make the audio professional enough. At times, the background is noisy, discouraging the users to watch the video entirely. If you are going to use screencast, make sure that the audio overlay is crisp and clear. And use an external microphone. Make sure that the video shows properly regardless of the device (desktop, tablet or smartphone) and browser (Chrome, Firefox, etc.) being used. Test manually, or you can use a particular website to check cross-browser and device compatibility. It should be responsive so your audience can view the video suitably including mobile. Desktop is no longer the only source of traffic, mobile too, so ensure that it shows and looks good on these devices. Several things can be split tested for video marketing. Not just the actual content of the video or its message, but also the call to action, button color, and button design as well as the title, length of the video, thumbnail, and on-screen typography. You may also test auto play or press play. Autoplay is an interruption technique that, while it leads to conversions, also annoys the user. Optimize where necessary. Call to actions are created for a reason. This is where you can directly tell your audience what you want them to do. Tell them if they need to download, subscribe, fill out a form, contact you, enlist for a demo, etc. Direct them and guide their expectation. Don’t leave a gray area here since this will be your basis of conversion. As with the above, you may choose to have a permanently visible CTA, be shown at specific times or be presented at the end of the video. You may also use pointers (physical action or verbal instructions) as directional cues. Whichever you choose, there should only be one direct action required from your users. With tools such as Google Analytics, you may check the performance and results of using a video on your landing pages. Aside from the video CTR, you need to look at the dwell time or the time your users spend on the landing pages with a video. Examine the attention span rate or the percentage of the users who view the video in its entirety and those who dropped off. Check the bounce rate as well. If indeed you are going to use the videos on your important landing pages, make it the star of those pages. It should be front and center for maximum visual impact. Otherwise, it’s no use integrating the videos if you won’t highlight it.